The advantage of an SAP specialist like itelligence is that they are a very involved partner. They always help us choose from the many available SAP options. Desirée Langius, Account Manager, Sluyter Logistics B.V.
Sluyter Logistics B.V. is a Dutch full-service provider offering services in the fields of Sea & Air freight groupage (LCL), meshed distribution, warehousing, dedicated transport and container transport (FCL). Sluyter Logistics’s 275 employees are working across nine locations and generate annual sales of about EUR 45 million. How itelligence helped Sluyter Logistics to optimize its CRM processes with SAP Hybris Cloud for Customer. Sluyter Logistics is a full-service logistics provider that aims to build long-term relationships with its clients by offering tailored, cost-efficient solutions for any logistical issue. With 275 employees working across nine locations, Sluyter was looking to streamline the relationship between its marketing and sales processes. That alternative was SAP Hybris Cloud for Customer. The solution represents a complete online CRM package that allows users to view customer data via mobile device – an essential feature for a company whose consultants are often out in the field. For support with the implementation, Sluyter opted to rely on itelligence’s experience with similar projects for other logistics companies. The Right Solution. The Right Partner. itelligence advised Sluyter from the outset, helping the organization settle on the right solution. 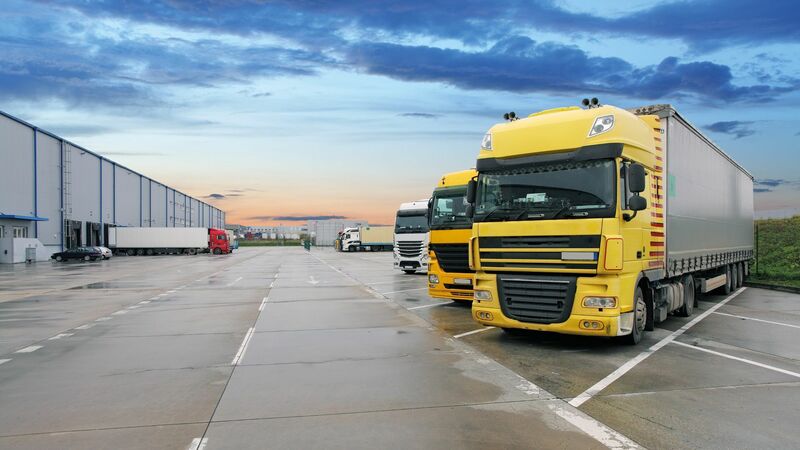 Once the choice had been made, Sluyter benefited from itelligence’s expert support in implementation, based on the expertise they had gained in previous SAP projects in the logistics sector. This resulted in a solution perfectly aligned with the company’s specific CRM needs. The implementation of SAP Hybris Cloud for Customer benefited Sluyter in many ways. “We can now do much more with the customer database we are building,” enthuses Langius. For example, there is a smooth integration with Microsoft Outlook for mailings; managers can update the customer database themselves via iPad; and Excel tables can be edited in real time. Furthermore, the solution’s mobile functionality means that Sluyter employees always have access to live customer information. This enables them to tailor their support to the individual, resulting in higher customer satisfaction and a greater chance of securing new business. The module for opportunity management is also helpful in this regard, allowing the company to better identify its customers’ wishes and needs. Service provider VanBerlo is a creative and strategic partner for a variety of national and international clients and offers services such as product development, brand development, communication design, user experience and user insights.